Staying relevant in today’s society can be a tricky task for brands when consumers are constantly on the lookout for the next best thing. Brands work tirelessly to come up with products that will wow and delight its customers all while striving to maintain importance in the fast-paced marketplace. Creating a new product with the support of a strongly established brand seems like a simple task. If customers already love the brand, then it should be easy for any product it launches to be well received. As it turns out, this is not the case. A positive brand image needs to be soundly established before any company can achieve a successful extension. 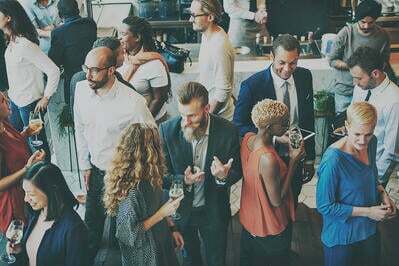 To ensure your brand’s success, learn the basics of brand marketing first and gain valuable advice from industry professionals. What does brand extension mean? Brand extension is a marketing strategy used to introduce new products under an established brand name in a product category that brand is not typically found in. Brand extension is the strategy of launching a new product into the marketplace under a well-established brand name that is already recognized in a different product category. This strategy allows for the new product to enter the market with pre-established brand awareness. Although the new product is unfamiliar to consumers, they typically are aware of the brand that created the product, which can make it more likely for market penetration success. Brand extension is no simple feat and proves to be significantly more difficult when a brand strays too far from the original product category. 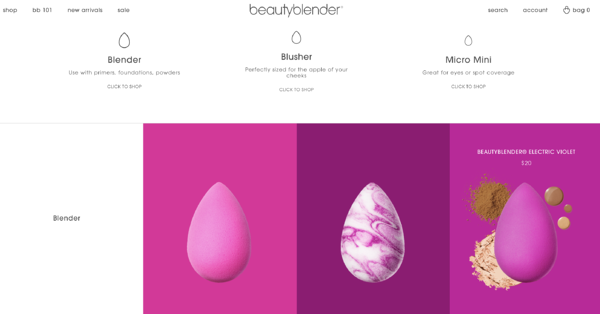 For example, Beautyblender, a company that once solely focused on one product, a revolutionary pink makeup sponge, has easily introduced foundations, setting sprays, primers, and an entire range of tools for its makeup sponge. This is because the relation to one makeup category and another is clear, if not completely obvious. There are a handful of ways a company can approach a brand extension, but before any strategy is decided, the most important piece of information to remember is to never forget what your customers’ needs are and what they expect from you as a brand. A line extension occurs when a brand extends a product offering in the same category. Aveeno successfully extended its lotion line to appeal to a variety of different skin needs like extra dry, sensitive, everyday moisture and even eczema prone skin! You can’t (or shouldn’t) shave without shaving cream, and you certainly cannot (effectively) brush your teeth without toothpaste! Some products have obvious compliments where the pair is bought so frequently together that it makes perfect sense to consumers. This can make for an easy brand extension. Gillette made its success as a razor company and was able to successfully extend its product offerings to shaving creams and later to personal care products for men. Extending a franchise can be worth it when a brand has a large and loyal following. A company like Apple is adored so dearly that it can launch just about any product, and people will buy it and probably go crazy for it. Apple has developed such an elite status in the technology industry that its customers are begging for more. This is an excellent example of the new Apple Credit Card and how the company is able to easily disrupt any market it chooses with fierce customer loyalty. A company that is known for a specific skill can integrate itself into many related categories. Take Sony, for example, the brand has made its mark in the multimedia industry and is able to find success in almost every related category. Think music, video games, electronics, cameras, movies, and more. Sony’s expertise in multimedia has allowed them massive success in a multitude of categories. 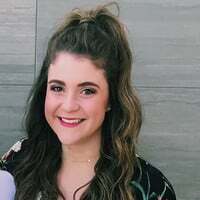 Some brands have built up a reputation for being an expert in a specific category that can likely benefit many other related products. Arm & Hammer is known for its baking soda, and it has a multitude of uses, but particularly recognized for neutralizing stinky odors. Because of this reputation, Arm & Hammer Baking Soda has been extended into products like toothpaste, cat litter, detergent, and more. Any consumer that trusts Arm & Hammer’s odor killing ability would likely purchase different types of product that deodorizes smells using Arm & Hammer Baking Soda. Plenty of companies have demonstrated monumental success with brand extensions, but it’s significantly more common for an extension attempt to fail. 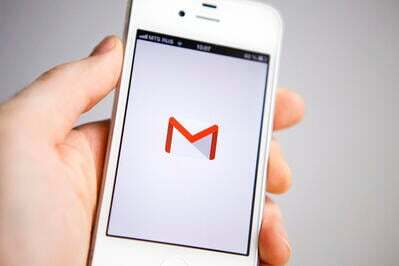 In fact, roughly 85 percent of brand extensions flounder within one year of launching. Let’s take a look at eight of the most iconic brand extension examples highlighting the good, the bad, and the outright hilarious efforts. When it comes to brand extensions, we would not recommend following the lead of these next couple examples. 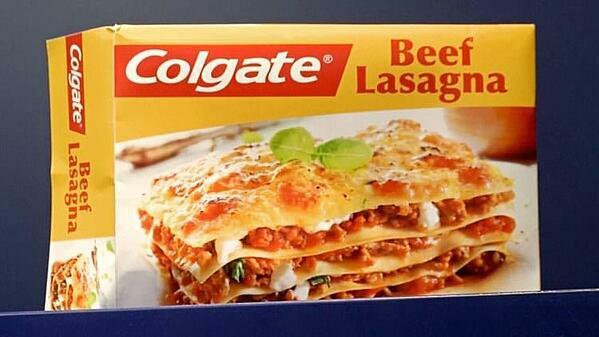 Colgate’s Beef Lasagna is actually showcased at the Museum of Failure. I’m sure it tastes fine, but I just can’t shake the thought of minty lasagna. 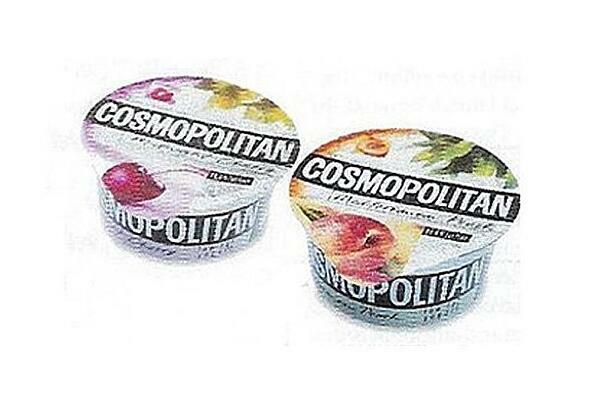 I am unsure why Cosmo thought yogurt of all products could be the next big money maker for them. Confusion and absolutely nothing else comes to mind here. I just need to know: why? 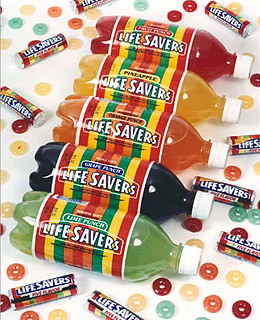 Sure, it may seem like a tasty candy would do well as a soda flavor, but it turns out that people did not like the idea of drinking a liquid form of candy. Although that’s not what this drink was actually made of, and the taste tests were all very positive, Life Savers soda failed. Here is another example of a bad taste association your brain makes automatically. When you think of Frito-Lay, you probably think of salty potato chips, and when you think of lemonade, you imagine a sugary sweet beverage. 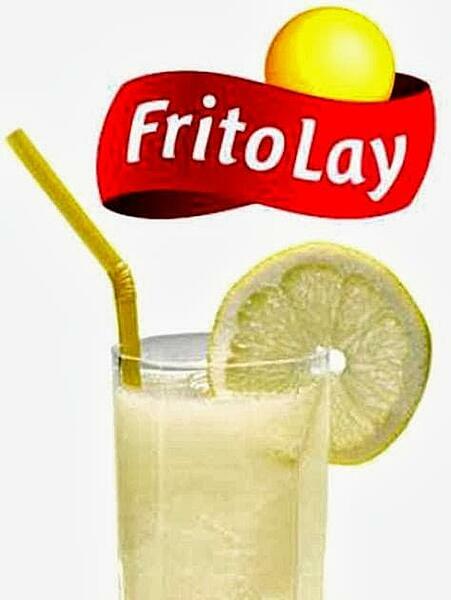 Although we know Frito-Lay Lemonade is not actually salty, that flavor mix in my mind never leaves. The following successful brand extensions are ones to emulate. Finally, something Colgate did right! Successfully creating an obvious mate to its well-loved toothpaste. This is also an example of a companion product extension. I bet you didn’t even know Aunt Jemima originally started as a pancake mix brand? Aunt Jemima is now one of the most popular syrups on the market. This is an incredible example of a brand extension done right. Although soap is not gender specific, Dove is mainly marketed towards women, especially since one of the most popular products is the Dove Beauty Bar. Creating a line for men was a perfect addition to one of the most popular personal care brands. Dove knew what its customers were lacking and ran with it! Clorox struggled to find a product extension that would resonate well with its consumers. They were only known for sterilizing extreme germs and brightening white laundry. It was a tough product for consumers to accept because it is such an extreme product. Incorporating Clorox bleach into household cleaners was a great success, especially when bathroom messes were involved. Consumers loved the extreme clean for bathrooms. After seeing these examples, it’s obvious that straying too far from your known category is by far the biggest mistake. When a consumer’s first reaction to a new product is confusion, or worse, disgust, the new product has a slim chance of succeeding in the market. Failed brand extensions into the food industry from non-food brands seem to be some of the largest failures due to the immediate reaction of repulsion that can ensue. You are definitely not alone if the thought of minty toothpaste and beef lasagna make you queasy. Even if you understand that no actual toothpaste is in the lasagna, it still immediately puts a negative thought in your head that is hard to shake, which is exactly what companies should try to avoid. Implementing a brand extension strategy can turn out to be the next big thing for your company -- if it’s done right. 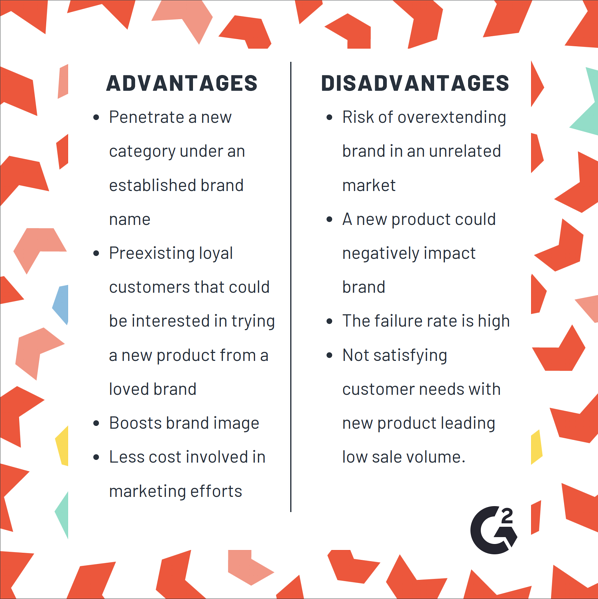 If you are still unsure if a brand extension strategy is right for your brand, take a look at the pros and cons to understand what each option entails. Is your company ready for a brand extension strategy? If you think your brand is ready to take the plunge into a new market, make sure you are cognizant of your customers’ needs and attitudes. Is your new product going to fill a problem they have? If yes, does the product make logical sense and fit within your public brand perception? If the answer is no, but you are still feeling bold in your brand extension idea, confirm that you have a strong product marketing strategy before proceeding. Public perception is everything. If there is no obvious association between categories, your customers may have a hard time accepting the new product and it could possibly fail. But, with a stellar marketing strategy in place (and maybe some luck), the reputation your brand has already established should allow your new product to sail smoothly into that new category with ease. Brand extension comes down to leveraging your brand’s reputation to successfully introduce a new product into a fresh market with ease. Do you think you have your marketing efforts down? Learn how to catapult your new product in the market by taking a look at the best types of advertising.